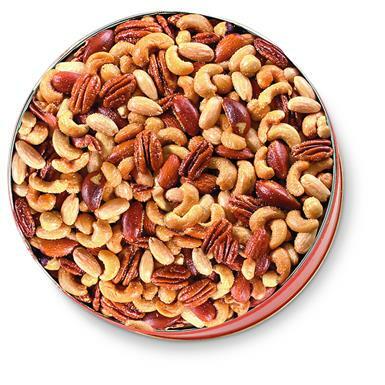 Figi's® Deluxe Mixed Nut Tin offers a little something for everybody! 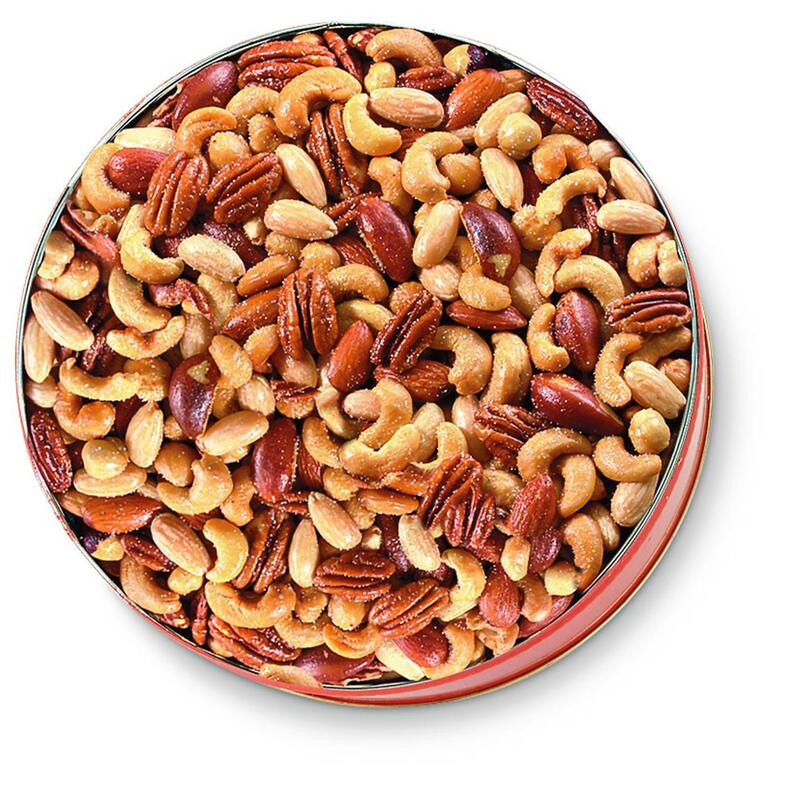 Jumbo cashews, almonds, pecans, Brazil nuts and filberts... carefully roasted, lightly salted and sealed fresh in a reusable tin. Makes the perfect gift or party nibbler. 1 lb.